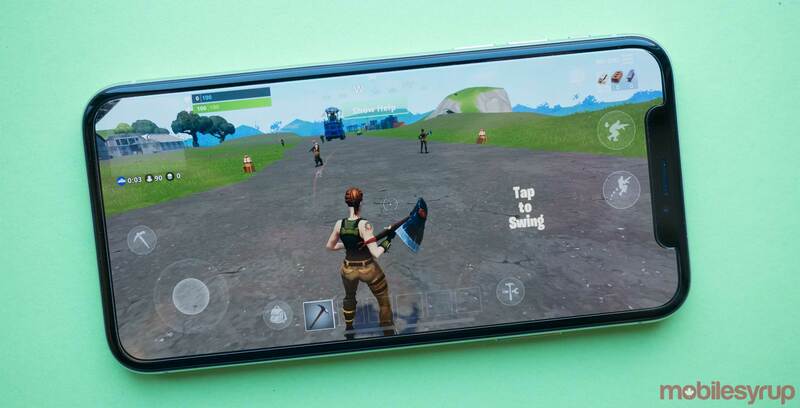 Mobile games brought in more than half of the overall worldwide digital games revenue in 2018, according to a report from gaming analytics firm SuperData. Of the $109.8 billion in total revenue generated by digital games, mobile accounted for $61.3 billion, says SuperData. PC followed with $35.7 billion while consoles came in third at $12.7 billion. Unsurprisingly, free-to-play games were the dominant business model, accounting for a total of 80 percent of total digital games revenue in 2018. Notably, several of these games are only available on mobile devices — Pokémon Go, Fate/Grand Order, Honour of Kings (known as Arena of Valor in western markets), Monster Strike and Clash Royale. Fortnite, meanwhile, is available on mobile, consoles and PC. Of these games, only PlayerUnknown’s Battlegrounds is available on mobile, in addition to PC, Xbox One and PlayStation 4. However, it’s worth noting that four of the other games have Canadian connections. FIFA 18 and 19 were both developed by EA Vancouver and Rainbow Six Siege was made by Ubisoft Montreal. Finally, Call of Duty: Black Ops IIII, while developed by longtime Santa Monica-based Black Ops studio Treyarch, was ported to PC with the assistance of Quebec City’s Beenox. SuperData predicts that digital game revenue will increase by the billions in 2019 thanks in part to the rise of subscription services. Some of the most notable services include Microsoft’s Netflix-like Game Pass, which offers unlimited access to a library of over 100 games, and EA’s Origin Access Premier, which provides early access and various discounts to the publisher’s games.